Each new Honorary Life Member has a lengthy career. More complete biographical information can be found on WACC’s web site here. The Rev. 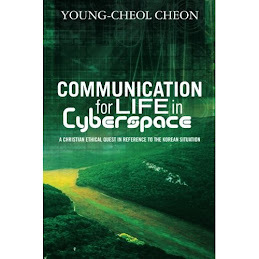 Dr Young-cheol Cheon is an ordained pastor of the Presbyterian Church of Korea (PCK). He received a PhD in Media, Religion and Culture at the VU University Amsterdam, Netherlands in 2011. He served as a WACC Officer (Treasurer) 2006-11 and as an Asia Region-WACC Officer (Treasurer) 2003-08. He was a director of communication and public relations of the Korean Host Committee for the WCC 10th Assembly for 2011-2014. 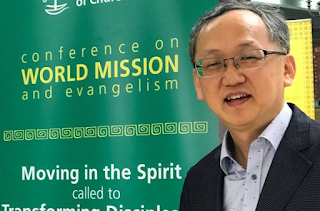 Since 2015 he has been a Visiting Professor of Christian Communication at the Presbyterian University & Theological Seminary in Seoul, South Korea. Currently, he is the General Secretary of Korean Diakonia.